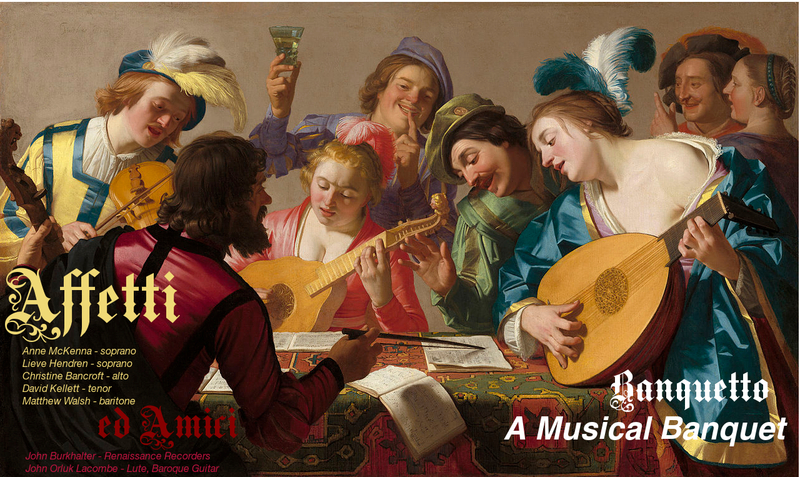 Eagerly looking forward to the debut of Affetti, a new vocal ensemble specializing in solo and ensemble music. Affetti will present an afternoon of vocal chamber music and instrumental songs featuring selections by Des Prez, Monteverdi, Caccini, Peri, Dowland and Morley. Consisting of sopranos Anne McKenna and Lieve Hendren, alto Christine Bancroft, tenor David Kellett and baritone Matthew Walsh. 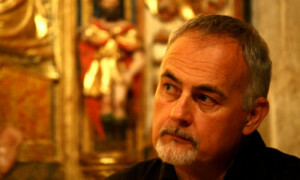 For Banquetto, the Affetti will be assisted by guest artists John Burkhalter on renaissance recorders and John Orluk Lacombe on lute and baroque guitar. The concert will take place at the United Methodist Church in Madison, New Jersey on November 16th at 4:00 pm. 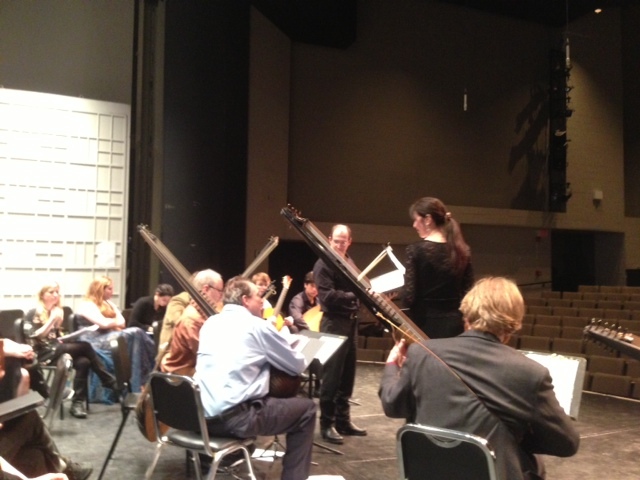 David joins John Burkhalter (recorders) and Minju Lee (harpsichord) for an evening of French Baroque Music. David will be singing Airs de Cour by Moulinié, Lambert, Jean-Baptiste Boesset. 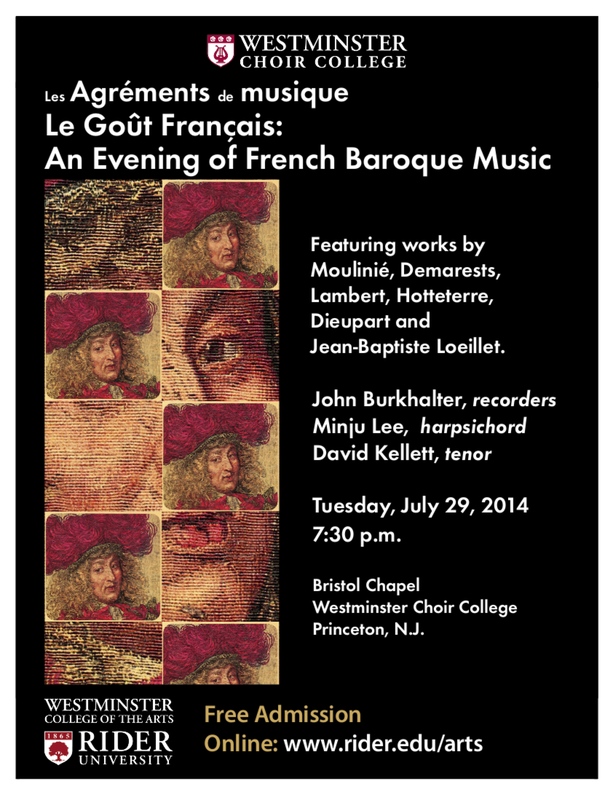 The concert will be held in the Bristol Chapel at Westminster Choir College in Princeton, NJ. 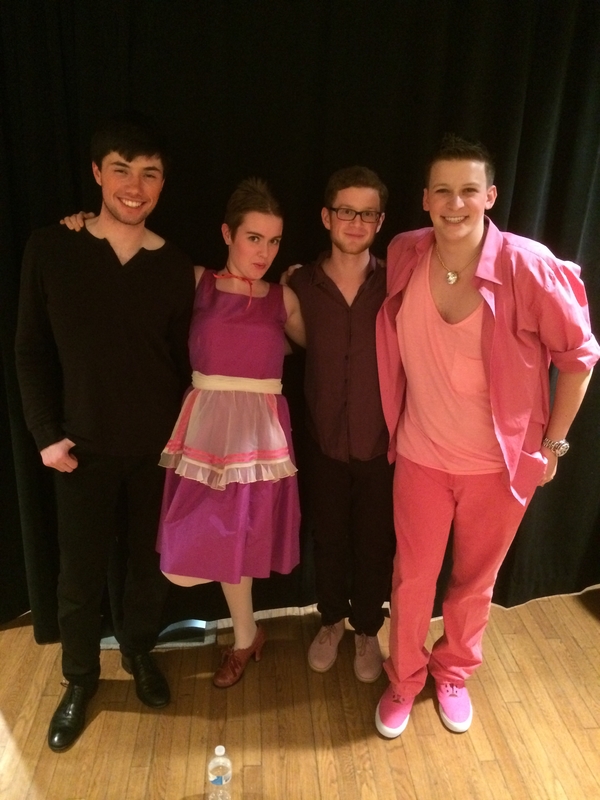 David and Gabriel Crouch will be collaborating on their second opera project as part of Princeton University's Music 214 : Projects in Vocal Performance course. 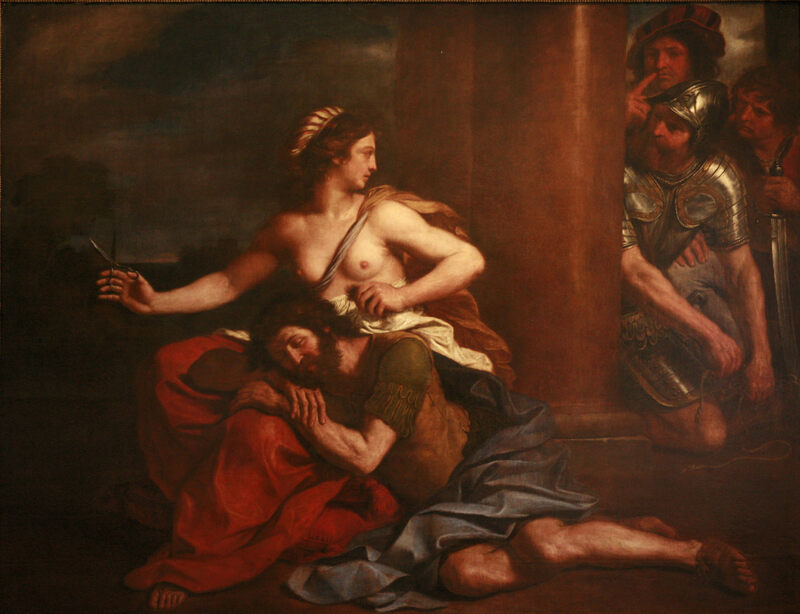 This project will be a double bill of Henry Purcell's Dido and Aeneas and Jonathan Dove's Tobias and the Angel. 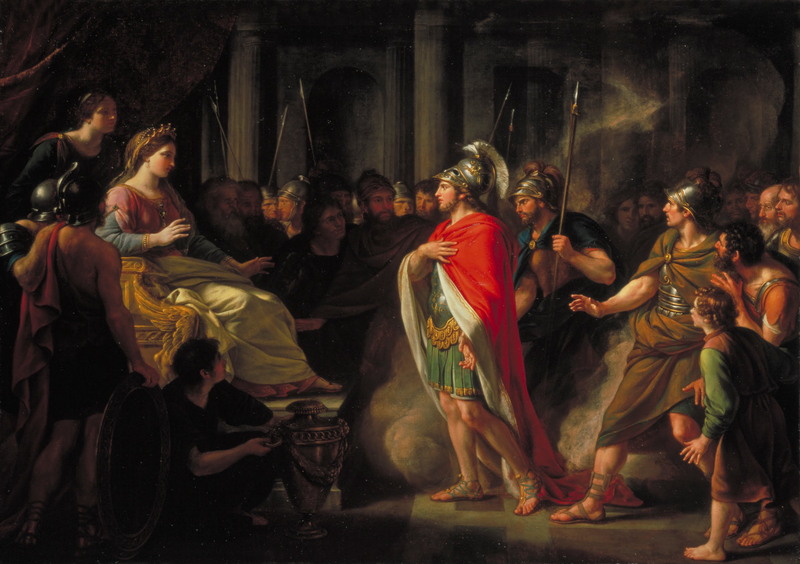 The operas will rehearse during the fall semester and the production will take place in Richardson Auditorium on January 9th and 10th, 2015. David and Gabriel last worked together on the Spring 2012 production of Benjamin Britten's Albert Herring. 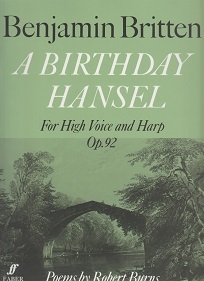 My first encounter with Britten's A Birthday Hansel will be with the Richardson Chamber Players this Sunday at 3:00 pm at Richardson Auditorium at the Princeton University. 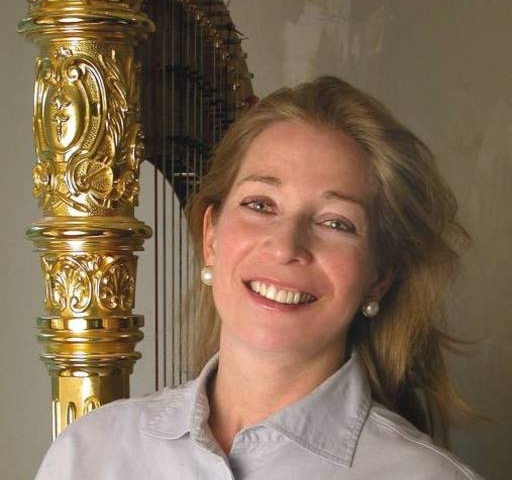 Set for high voice and harp, come out and see harpist and fellow faculty member, Elaine Christy and myself the poetry of Robert Burns to life! The concert will also include selections from Ralph Vaughan Williams' cycle Along the field, Bax's Folk-Tale for Violoncello and Piano and Elgar's Piano Quintet in A minor, Op 84. I am so excited to be singing in for the maestro tomorrow as part of a New York Continuo Collective sponsored event! The great Early Music baritone is in town for a concert tonight and will be singing selections from his marvelous Voce di Orfeo recording! 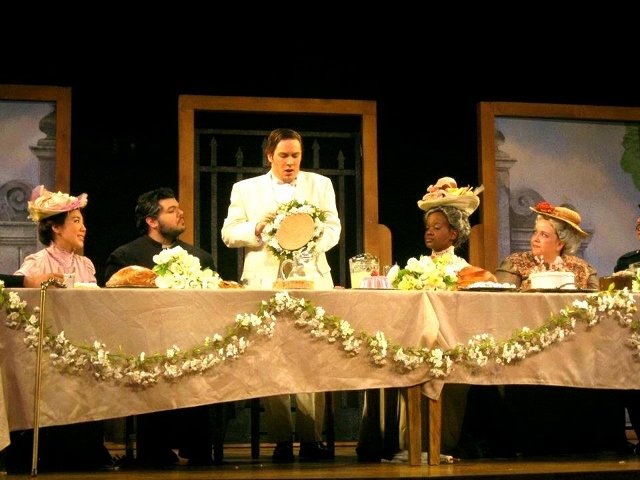 A long overdue update to the Directing pages has been completed to include photos for Albert Herring. Presented in Richardson Auditorium on the Princeton University campus and sponsored by the Princeton Department of Music and the Lewis Center for the Arts, the production was musically directed and conducted by Gabriel Crouch. The Britten opera marked David's 10th production as director. 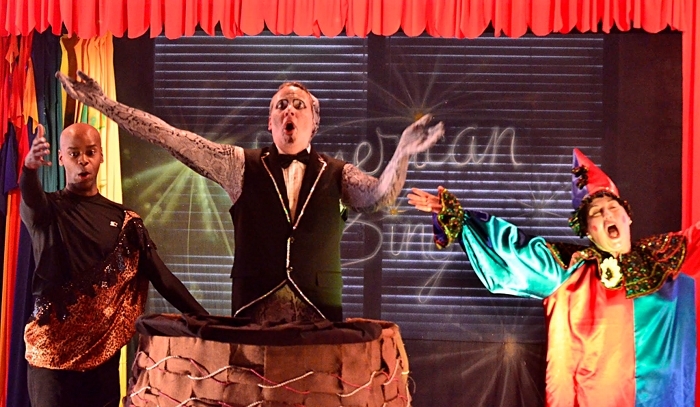 A long overdue update to the Directing pages has been completed to include photos for Weehawken and Sid the Serpent who wanted to sing, two productions that David directed in April of 2103. 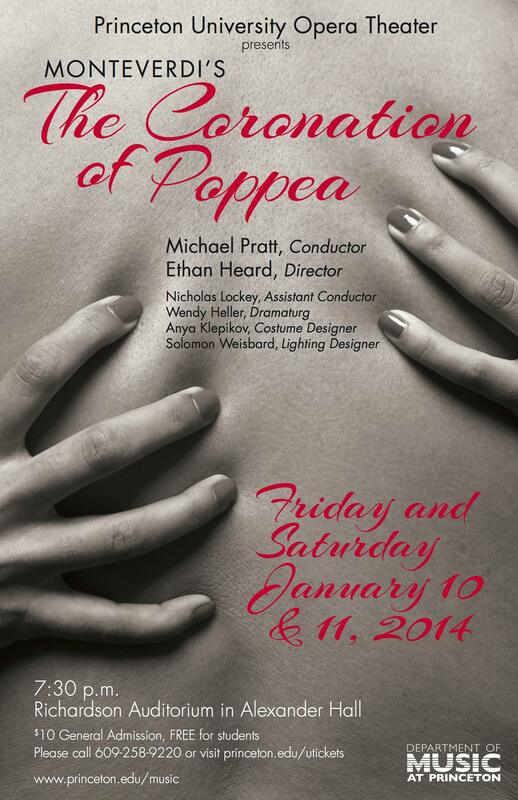 The Coronation of Poppea is a success! I am very proud of my students (left to right in the first picture) Michael Manning (Ottone), Allegra Wiprud (Fortuna & Damigella), Elliot Horlick (Lucano) and Aryeh Nussbaum-Cohen (Nerone) and their performances in the Princeton University production of Monteverdi's The Coronation of Poppea presented on January 10th and 11th at Richardson Auditorium. How many schools (and studios) can boast of two top-notch countertenors (Michael & Aryeh) and a Marilyn Monroe (Allegra) look-alike! 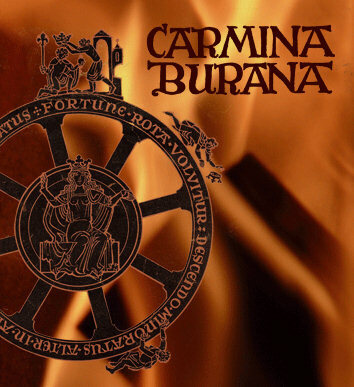 David will be returning to sing with the Long Island Choral Society to sing Carmina Burana. This will be his second Carmina this season after having sung it with Ars Musica last November. The spring season is filling up quickly! David will be singing Handel's Samson with the VOICES Chorale in Pennington, New Jersey. This will be his second outing with Handel's powerful oratorio! The concert at Morven was a big success! 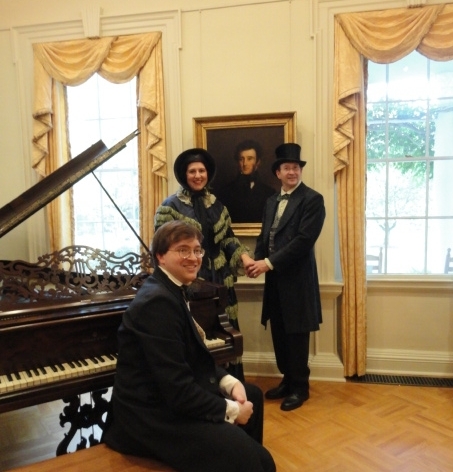 Organized by John Burkhalter as an historic presentation for the museum trustees and featuring David, Sarah Peletier and Nick Lowery, the trio performed American music from the 1840s to the 1860s on this 1864 Steinway that was originally owned by Commodore Stockton. The Morven museum was home to one of the signers of the Declaration of Independence and to five New Jersey governors, Morven has played a role in the history of New Jersey and the nation for more than 250 years. Richard Stockton (1730-1781) built Morven in the 1750s on land granted to his grandfather by William Penn in 1701. After a fire in 1758, the home was rebuilt and christened Morven, ("big mountain" in Gaelic) by Richard's wife Annis Boudinot Stockton (1736-1801). Richard was a graduate of the first class of The College of New Jersey (now Princeton University) and became a prominent lawyer. He was one of five New Jersey delegates appointed to the Continental Congress where he signed the Declaration of Independence. Four more generations of Stocktons resided at Morven through the early 20th century. Commodore Robert Field Stockton (1795â€“1866) owned the property from 1828 to 1866. The Gallery will shortly be updated with photos of the event! 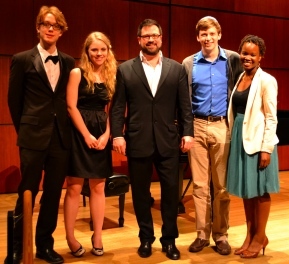 Three of David's students from the Class of 2012, tenor Daniel Corica, soprano Lieve Hendren, and baritone Matthew Walsh were chosen to sing with the Princeton University Orchestra for the 2012 Reunion's Concert under the baton of Michael Pratt on June 3rd. 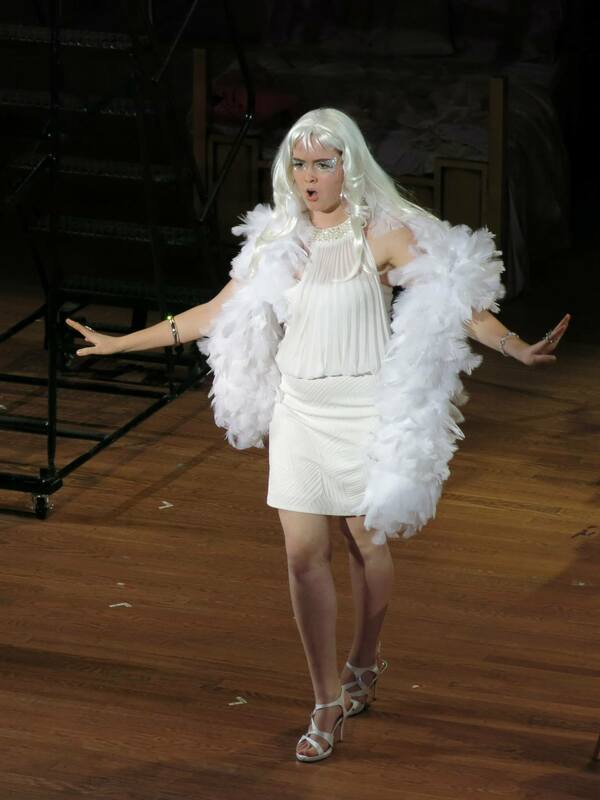 Here is an excerpt of Dan's rendition of On the Street Where You Live from My Fair Lady. Countertenor Aryeh Nussbaum Cohen, soprano Lieve Hendren, and soprano Tanyaradzwa Tawengwa, three of David's Princeton University students, sang in a Masterclass with world-renowned countertenor David Daniels on May 4th, 2012 at Taplin Hall on the Princeton University campus. Pictured here from left to right, Torin Rudin, Katie Buzard, David Daniels, Aryeh Nussbaum Cohen, and Tanyaradzwa Tawengwa (Lieve Hendren is missing from the picture).